Science can be used to support the development of the three characteristics of effective learning through exploration of the immediate environment. This course will increase your confidence in using a range of approaches and assessment strategies to meet children’s needs in Early Years. 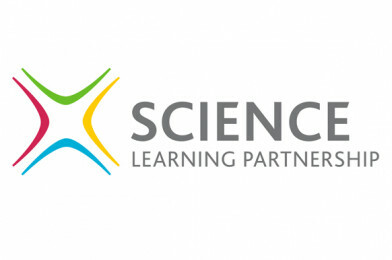 STEM Learning: Science Learning Partnerships (SLPs) combine local expertise in teaching and learning in science, facilitating CPD, and providing school-to-school support. The Big Bang North West 2017: A STEM-sational Success with Schools!